Interested in trying out beekeeping? Or perhaps, you’re just curious as to how it’s done. Well, then this beekeeping class for beginners is the place for you! Learn the basics in how to get started with beekeeping as Dan O’Leary shares his unique methods and approach, focusing first and foremost, on the health of the bee. 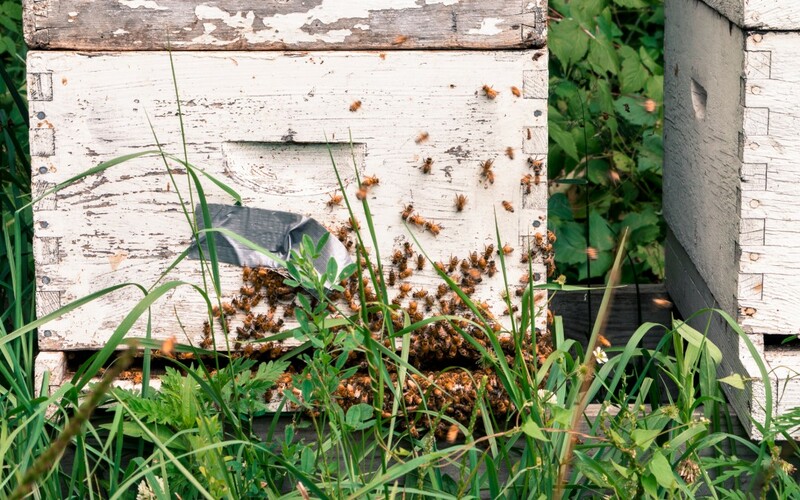 In this class you will learn about the types of hives and how to choose their location, beekeeping equipment and bee suits, how to obtain bees, inspecting the hive, feeding the bees, harvesting honey, as well as protecting and overwintering the hive. We will also touch on the subjects of threats to bee populations in addition to concerns about the beekeeping industry. Buzz of the Internet -even in FL! Good Luck!! Will you have more classes? I’d love to go to one, I’m unable to go this weekend. Nothing scheduled for the moment, but stay tuned! I hope you have more my Husband & I are very interested. Please have more scheduled. Me and my Illinois people want more!